With guest Rev. 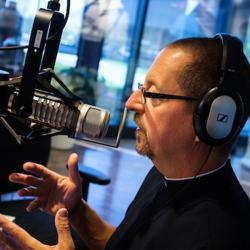 Nathan Meador of St. John Lutheran Church in Plymouth, Wisconsin. Today’s program is a rebroadcast from April 18, 2016. 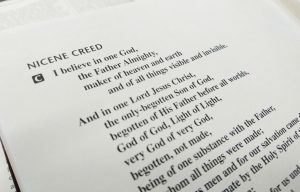 Find the Apostles’ Creed and Explanation at catechism.cph.org.